Introduction of the monster: Yes probably it is the best word to depict that creature. 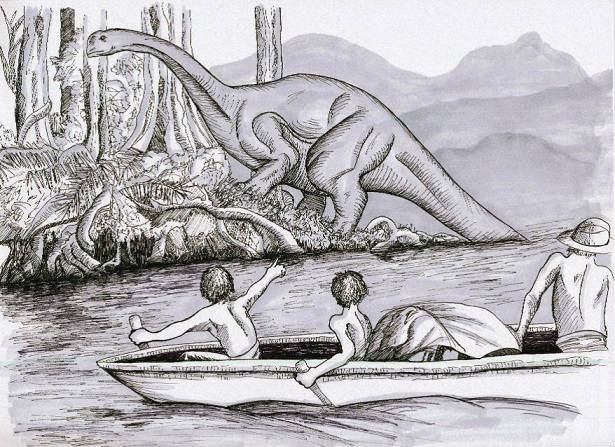 Mokele Mbembe was a creature of water mostly found in lakes. This water habitat is herbivorous in nature. It’s a creature with such valor which can avert the river flow. Human will be seen like such a tiny creature to it and Mokele Mbembe can demolish with just a single stroke with the big robust and strong tail. 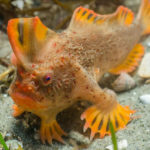 Still there are no such printed photographs of that creature till now, but several of incidents related with this river monster have been circulated since a long period of time. Monsters can’t be destroyed. 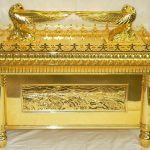 Though it is a myth but the evidence found in year after year will question your mind surely. 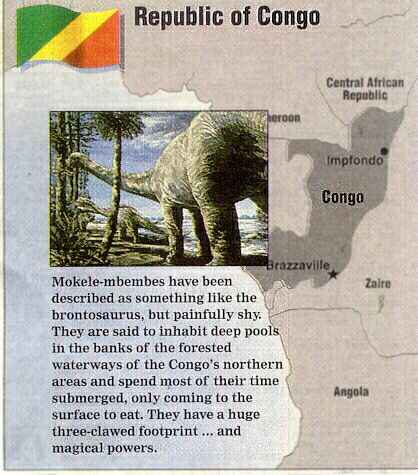 Yes you read it right the evidence is still very much alarming that Mokele Mbembe still exists. 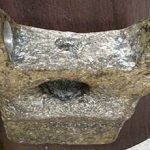 (1) Since the year 1776 it has been found to be existing. The facts are much stronger from the year 1980 to 2012. 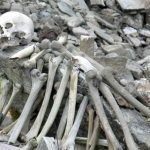 People from different parts of the world mostly from the civilizations near to the river banks have claimed that they have seen that monster alive and in front of their eyes. 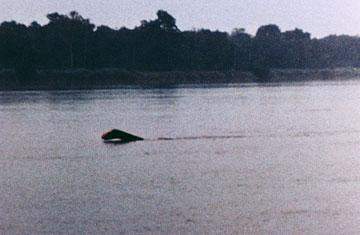 Expeditions mostly in the river banks of Congo published several reports of its existence. 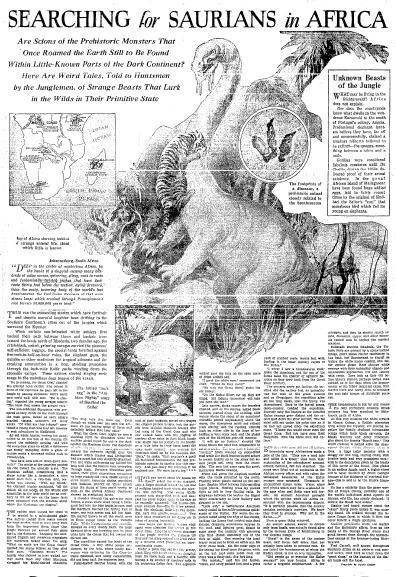 (2) Year 1939 a German gazette published a report that a long necked creature has been found which is mostly known for attacking hippos even coming to land, and here is strong resemblance with the attacking style of the Mokele Mbembe. Several eyewitnesses claimed it. 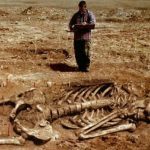 (3) In the year 1979 a person named Eugene Thomas introduced Powell to many people who have claimed that they have seen that creature. Another species called n’yamala was identical to Mokele Mbembe and was a fearsome creature. Though it was herbivorous still it may attack in anger. (4) Gentleman named Powell and Roy. 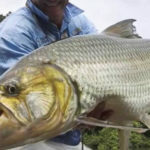 P Mackal claimed that they have found it in the river banks of northern Congo River near the Likouala aux Herbs River. 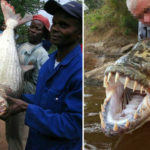 They also claimed the hugeness of that creature was 30 to 45 feet long. 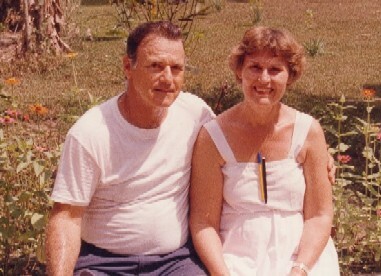 (5) In the year 1981 American engineer Herman claimed that he led his own expedition to find Mokele Mbembe. He found a long necked member in the Lake Tele. 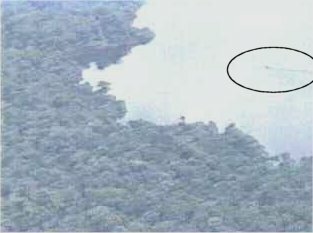 (6) In the year 1983, biologist Angana claimed that from a close distance for about 20 minutes she had seen that giant monster in Lake Tele. 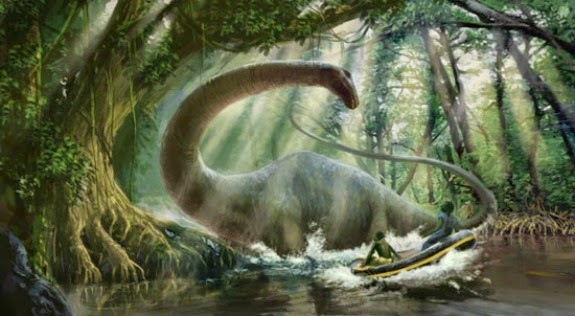 (7) In the year 1986 a Dutch biologist published a report as per their expedition and wrote that “Hij Bestaat” which means “yes Mokele Mbembe is exists” and he has seen it from behind. (8) On that year Regusters, stated that during an expedition, he also saw the animal. 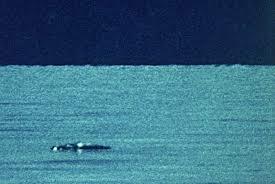 (9) Congolese wildlife official Jose Bourges claimed in the year 1988 that his camera person found a big disturbance in the water and shot a 15 second footage of that creature. 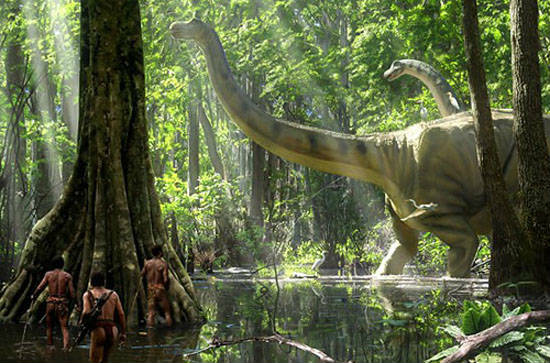 (10) Year 1992 another series of explorers of the river banks of Congo started to find Mokele Mbembe. 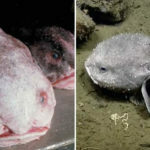 Though the expedition was futile but in two photographs captured in that era, one of the photo showed what the explorers claimed to be the monster. When the channels like National geography or BBC got involved in the search of that giant in 2001 and 2002, none could ignore about its existence. 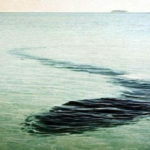 So what you believe is your choice, but the local people still believes that Mokele Mbembe is there in the river banks and it will appear anytime.